New Flash! Summer is just around the corner! With kids being out of schools and other commitments winding down you might find yourself with a little more free time (or your kids will anyway). And since they no longer have to be up at the crack of dawn to get off to school, now is the perfect time to plan a sleepover for them and their friends. But what what are they going to do? You don’t want them staying up all night just watching T.V. You need a plan. And we’re here to help. 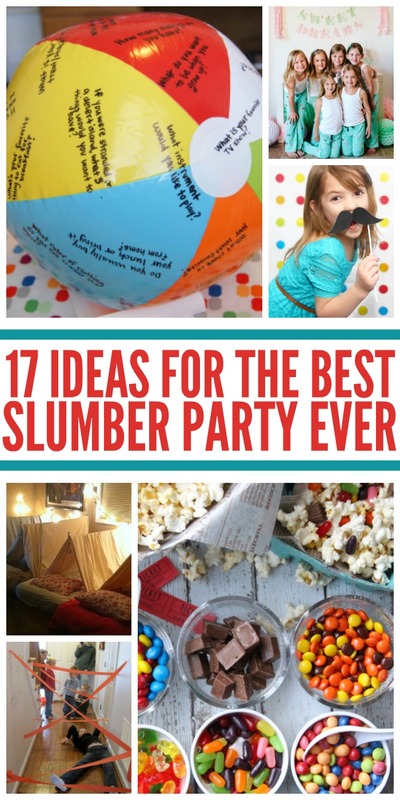 We’ve discovered 17 fun sleepover ideas that will have the guest saying it’s the best slumber party they’ve ever been to. By the way, have you ever been to a sleep over that doesn’t serve food? Neither have we. Check out our post on party appetizers to make sure you have all your bases covered. 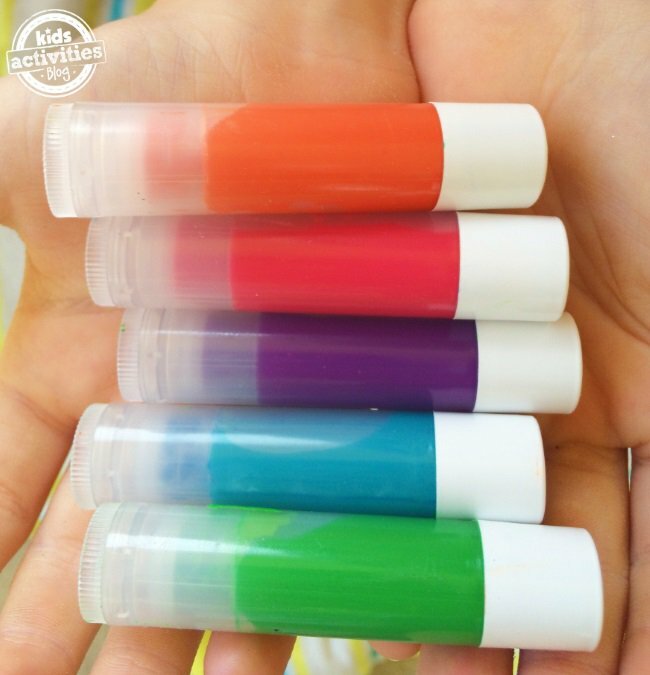 Make crayon lipstick with your kids’ old broken crayons. You’ll be able to make lots of fun colors for mere pennies. And don’t worry about the wax being too hot. This technique uses a candle warmer to melt the crayons, so it’s warm, but not hot. 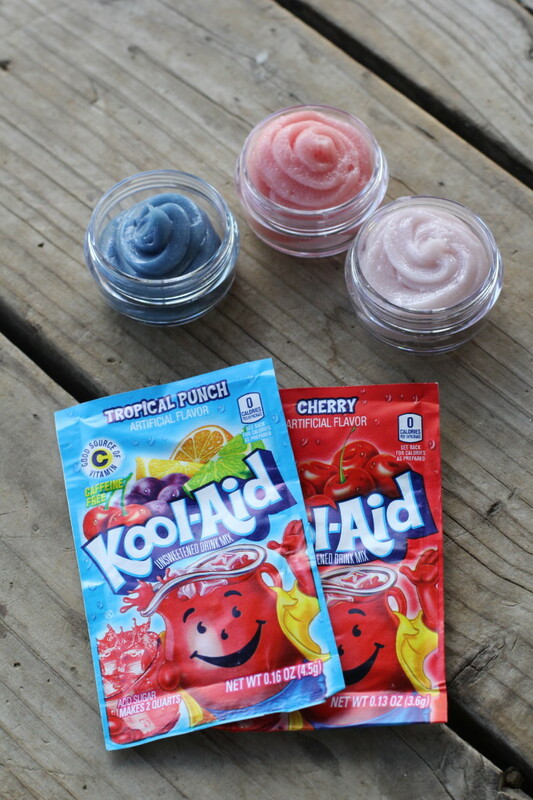 Kool-Aid lip gloss is another great idea (and tasty, too!). Here’s a genius idea on turning your outdoor cushions to sleepover mats to add extra sleeping space. Provide each guest with her own individual mini cereal box. 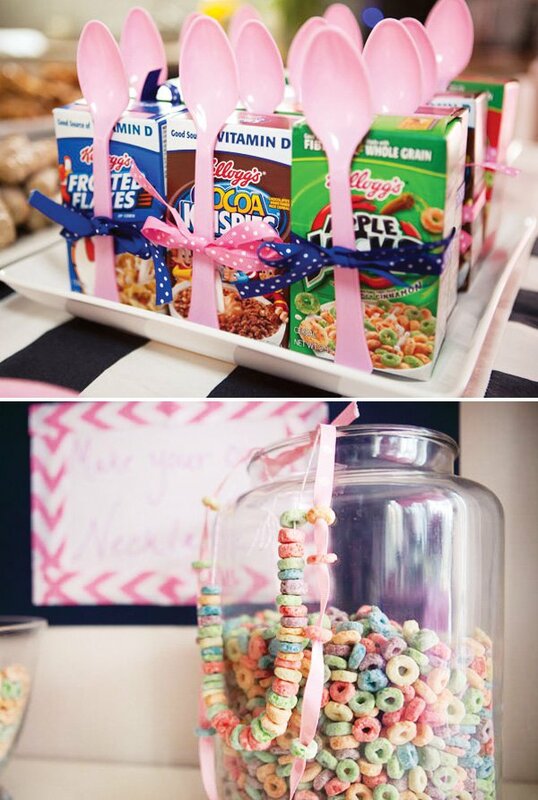 Make necklaces with the cereal, or just enjoy it for breakfast the next morning. 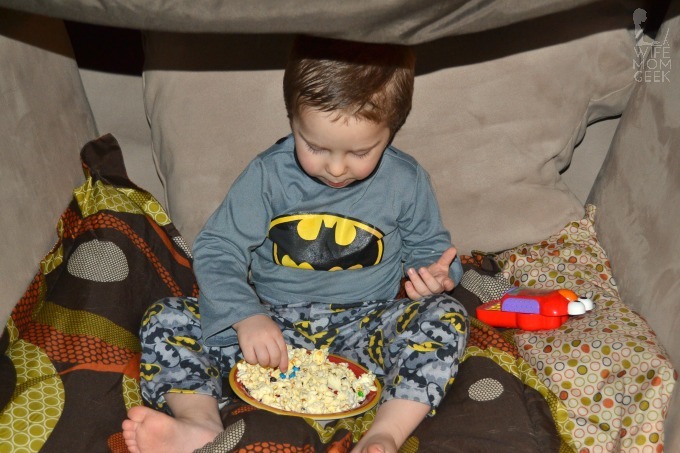 No boy sleepover is complete without a pillow fort. The bigger the better, so break out all the pillows, cushions and blankets you can find! 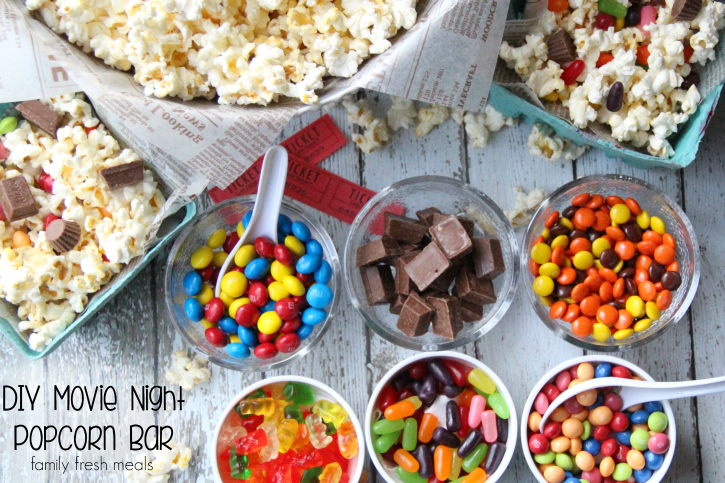 Of course the kiddos will be watching a few movies, so set up the perfect diy popcorn bar for movie night. M&Ms, chocolate, gummy bears and more all make terrific popcorn add-ins. 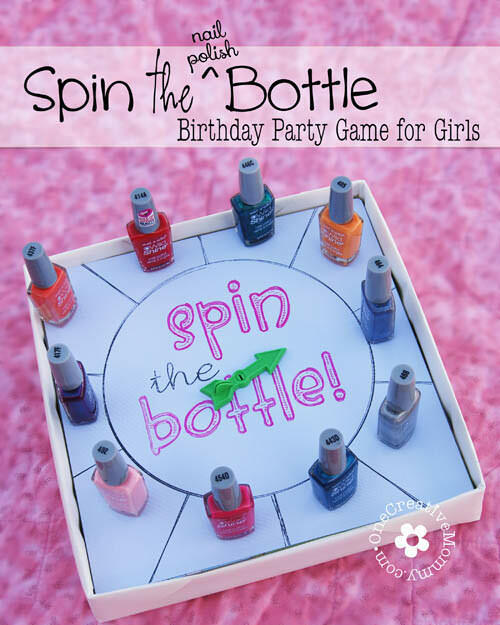 Girls will love “Spin the Nail Polish Bottle.” Whichever color the bottle lands on, you must paint one toenail that color. The game is complete all 10 toes on all the guests have been painted. What a fun idea! Keep the activities a surprise until it’s time to do them. 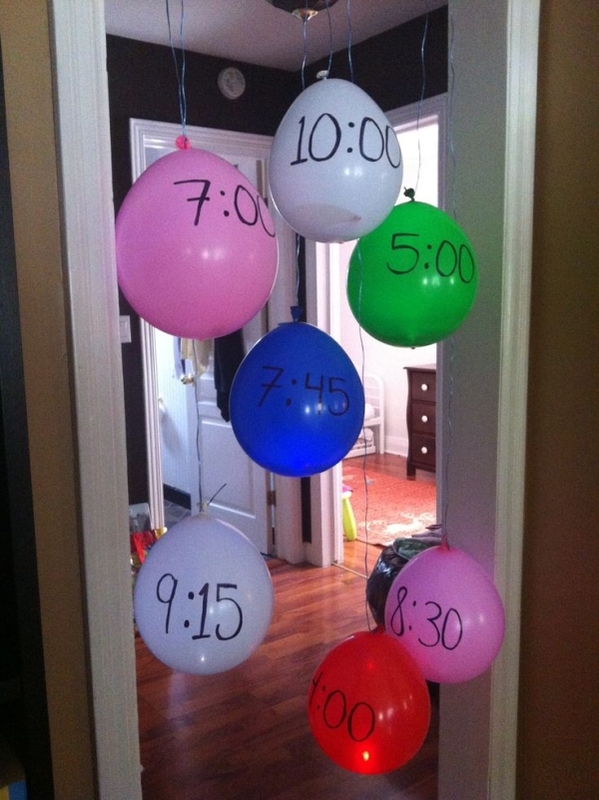 Put each activity in a balloon to be popped at the specific time that’s written on it. Play a game of glow in the dark bowling. 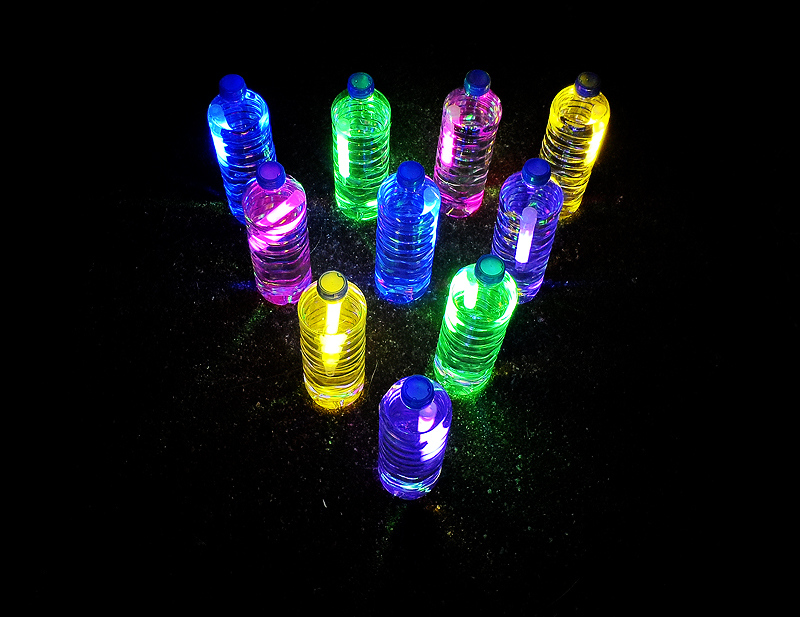 Add different colored glow sticks to each water bottle for a colorful glowy effect. Add some glitter to make them sparkly! 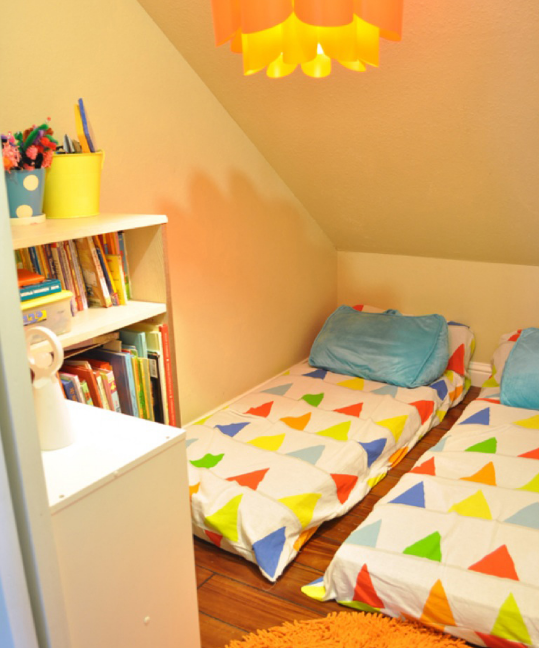 Set up tents over each child’s sleeping space, and add twinkle lights up above to mimic stars. 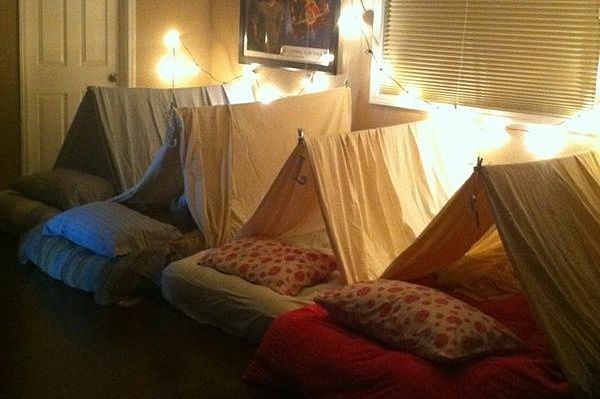 Or, if the weather is just right, head outdoors for your sleepover, and enjoy the real thing! Make personalized pillow cases as a memento from the party! 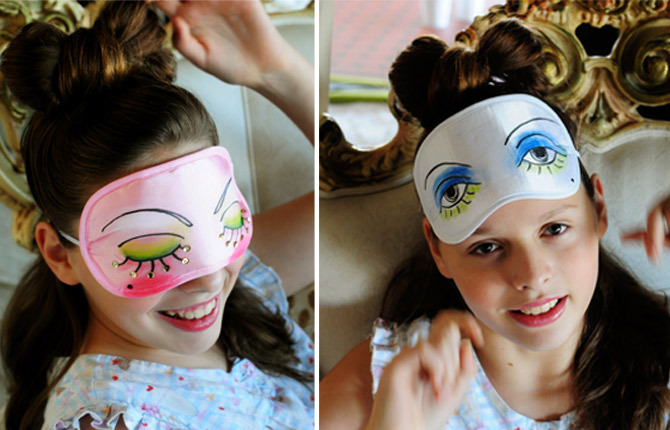 Personalized sleeping masks are another fun idea. 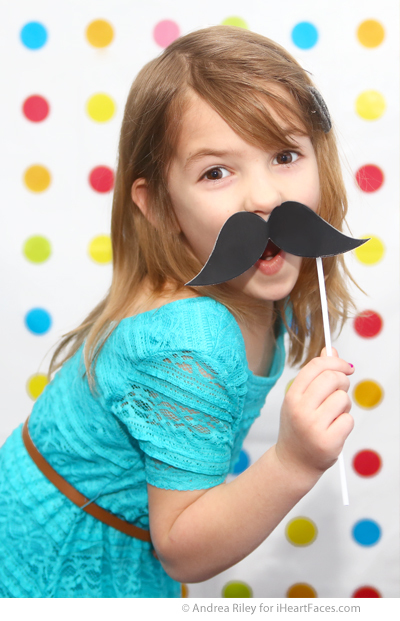 Kids love being in photos, so a diy photo booth with lots of fun props will be a total hit at your sleepover! 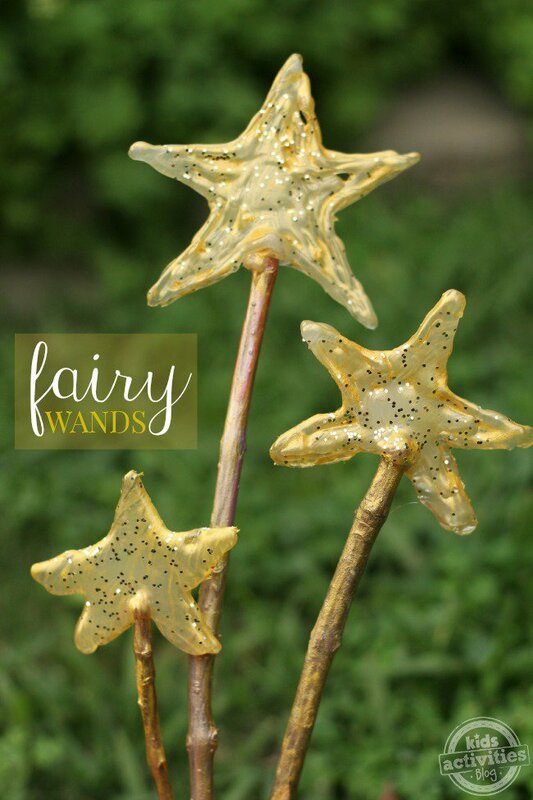 If your little girls are obsessed with fairies, make these super simple fairy wands with glue, sticks and glitter. 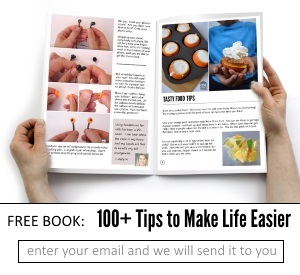 They’re surprisingly easy to make! 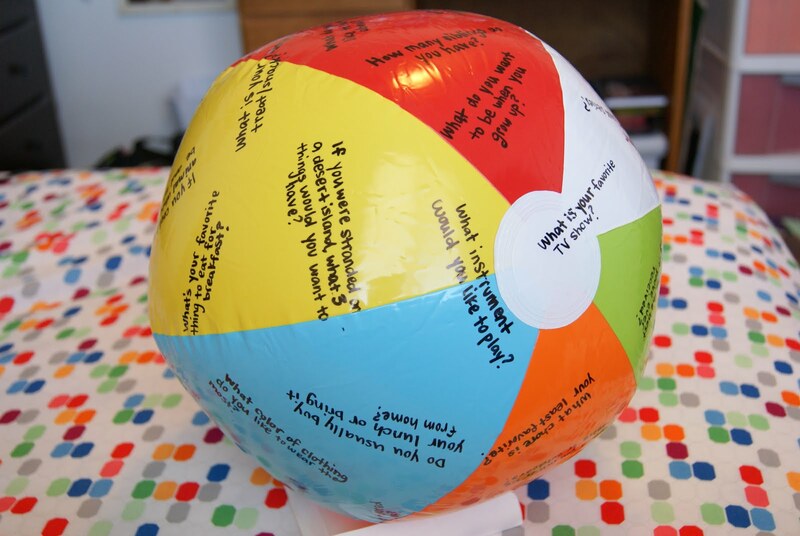 Write funny or interesting questions on a beach ball to create this Toss and Talk game. 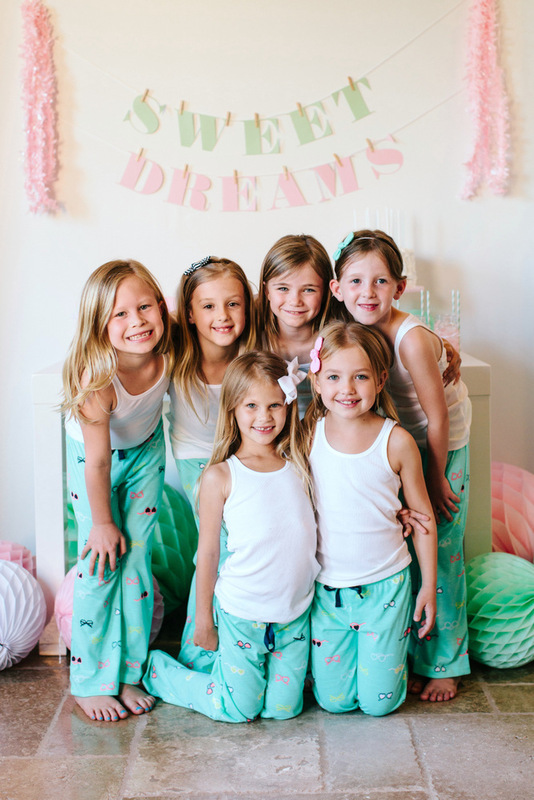 Provide each guest a pair of matching or coordinating pajamas. You can either deliver them before the party or just have everyone change into their jammies as they arrive. 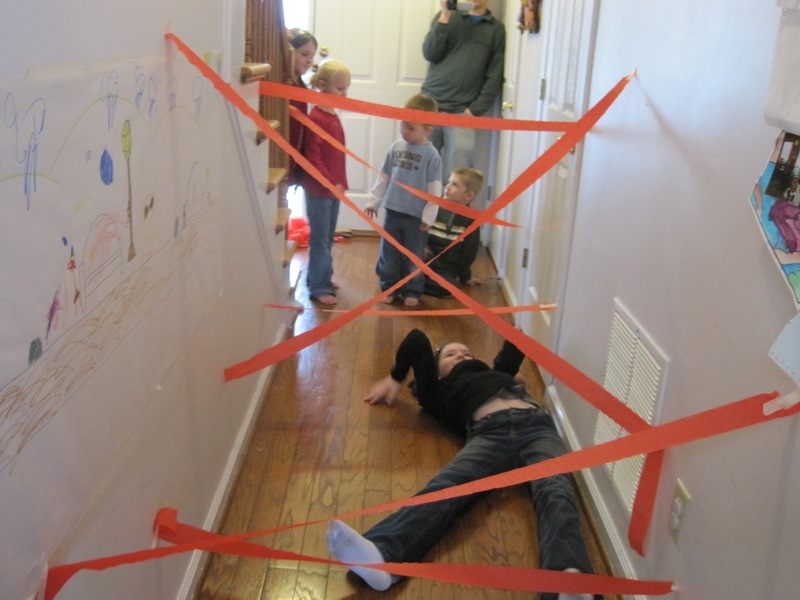 Set up a laser maze for the kids to go through in the hallway. Help your child make some fun memories with their friends this summer but planning the perfect sleepover. You may not win an award, but seeing the joy on your child’s face as they experience something new and fun will bring more satisfaction than any award ever could. 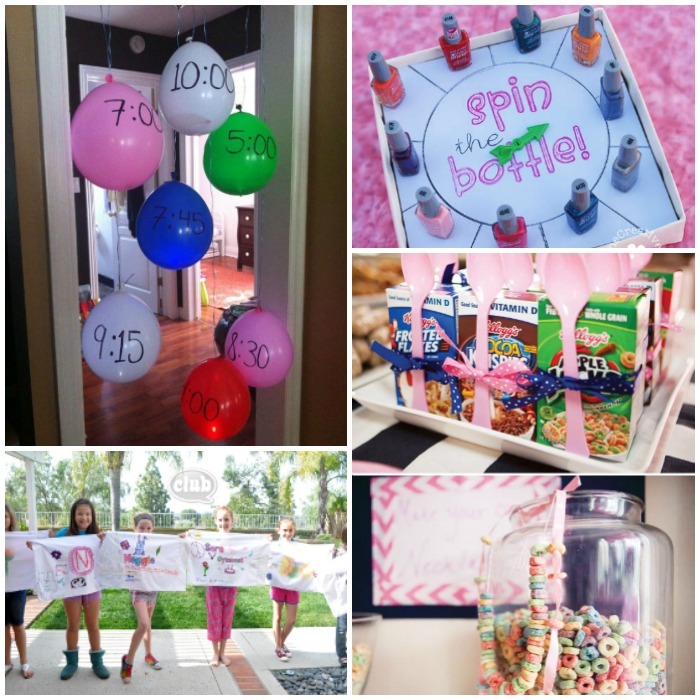 Get more party ideas here!